Sales | Page 7 | Challenger, Gray & Christmas, Inc.
Amy Gerard, native of the Grand Rapids area, joins global outplacement and executive coaching consultancy Challenger, Gray & Christmas, Inc. as a regional sales manager. 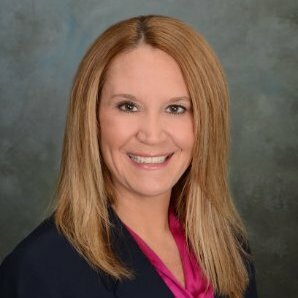 She will be responsible for client relationships and business development throughout Michigan, with a focus on the western part of the state. Pamela Leone of Happy Valley, Oregon, joins global outplacement and executive coaching consultancy Challenger, Gray & Christmas, Inc. as a vice president. She will be responsible for client relationships and business development throughout the Pacific Northwest.